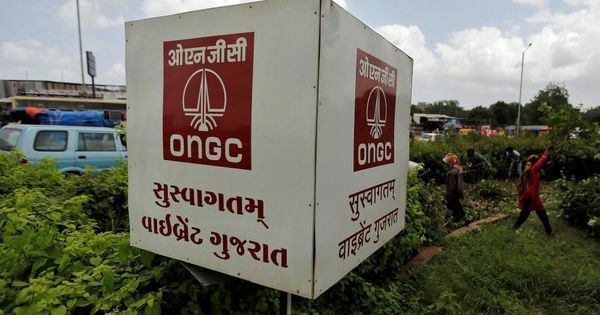 The Central Bureau of Investigation on Friday said it has booked 13 senior serving and retired officials of the Oil and Natural Gas Corporation Limited for their alleged role in a Rs 80 crore scam, PTI reported. The investigating agency claimed that the accused had abused their powers in 2014 to illegally give a contract to private company, Deep Industries Limited, for the supply of gas dehyrdation units for its Rajahmundry plant in Andhra Pradesh. The corporation’s former executive director DG Sanyal, former Director (Onshore Operations) Ashok Verma and former Director General Manager (Production) Arup Ratan Das were named in the First Information Report of the alleged scam. The investigating agency claimed that Das allegedly prepared the documents to indicate that Deep Industries Limited was the sole bidder for the contract. Das also purportedly made an argument in favour of hiring the gas dehydration units to benefit the private firm. The company then violated the norms further by raising the estimated cost from Rs 219 crores to Rs 312 crores on false grounds, the CBI alleged.